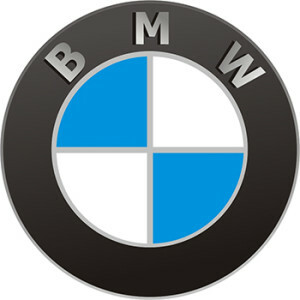 Trust us for all of your BMW car repair and maintenance. Our technicians are ASE certified and have many years of experience and training in BMW repair. We are a full auto repair facility utilizing up-to-date computer technology such as our Manufacturer Computer Diagnostics Equipment. At Specialized Import Auto Repair Service, we repair Brakes, Engine, Factory scheduled maintenance, Tune-ups and much more. Come see us today, and we can help you establish a routine maintenance schedule to keep your BMW running at peak performance for years to come! Routine maintenance of your BMW is extremely important. It’s a matter of protecting your investment to reduce long-term repair costs. At Specialized Import Auto Service, you can rely on our factory-trained technicians to know your vehicle better than the brake lube and tire change services, independent shops and even local dealers. When selecting a service provider, look to Specialized Import Auto Service for first class service, convenience, expertise, and genuine quality! We specialize in BMW and other imported cars and trucks.